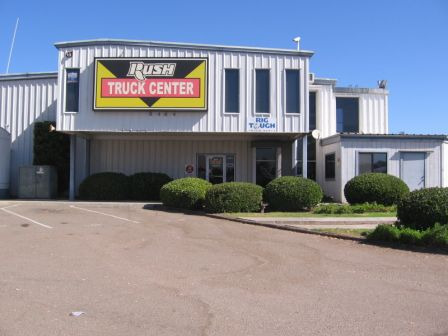 Rush Truck Centers is North America's largest network of heavy- and medium-duty truck dealerships. We sell and service Peterbilt, International, Ford, GMC, Hino, Isuzu and UD trucks at over 50 state-of-the-art locations across the southern U.S. - all backed by a $70 million parts inventory, 650 service bays and over 25 body shop operations, along with finance and insurance services. Our shop has been serving this community for over 30 years. We are a paint and body repair shop with I-CAR certified technicians, and we offer a lifetime warranty on all paint and body repair. We are also the preferred shop for Heller Auto Group. We are committed to our customers and their cars and trucks above all others. 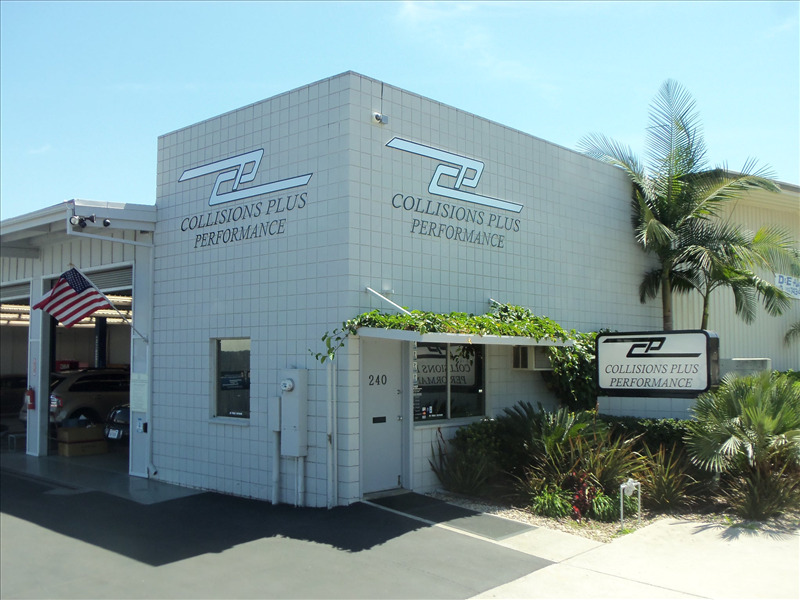 Collisions Plus has been in business for over 17 years. 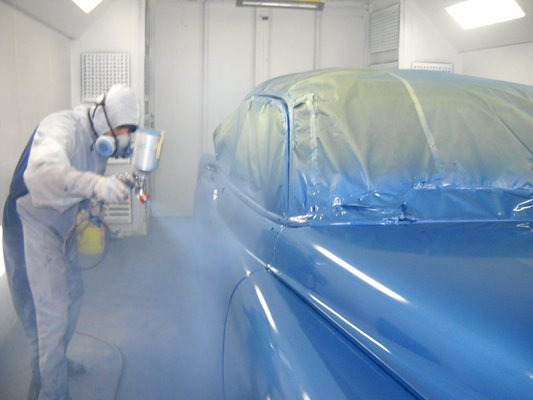 Our highly skilled technicians have over 15 years experience in the auto body industry and take great pride in their work, so much in fact that we guarantee all repair and paint work for as long as you own the vehicle. We understand the difficulties a car accident can cause, which is why we try to do our best to make the entire experience as pain free as possible. We work with all major insurance companies to ensure that you are back on the road as soon as possible. Is your car in need of some work? Stop in for an estimate today. Having problems with your damaged car frame? 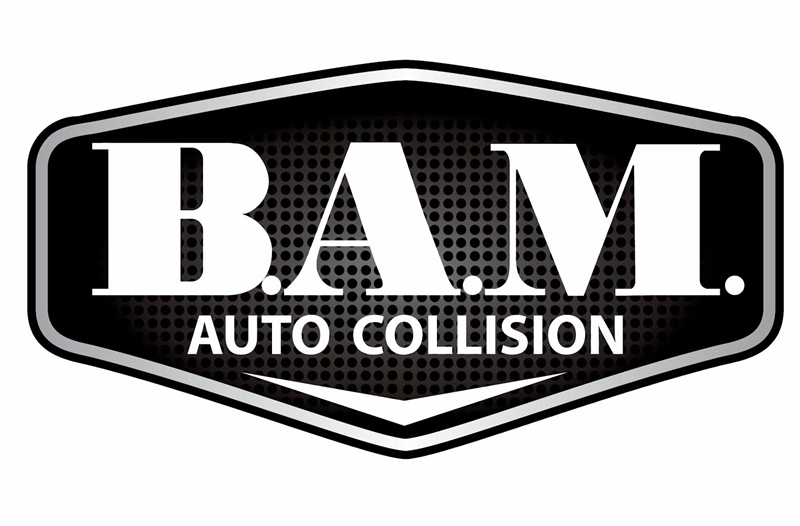 Get your vehicle back on the road in no time with help from B.A.M. Auto Collisions in Escondido, CA. 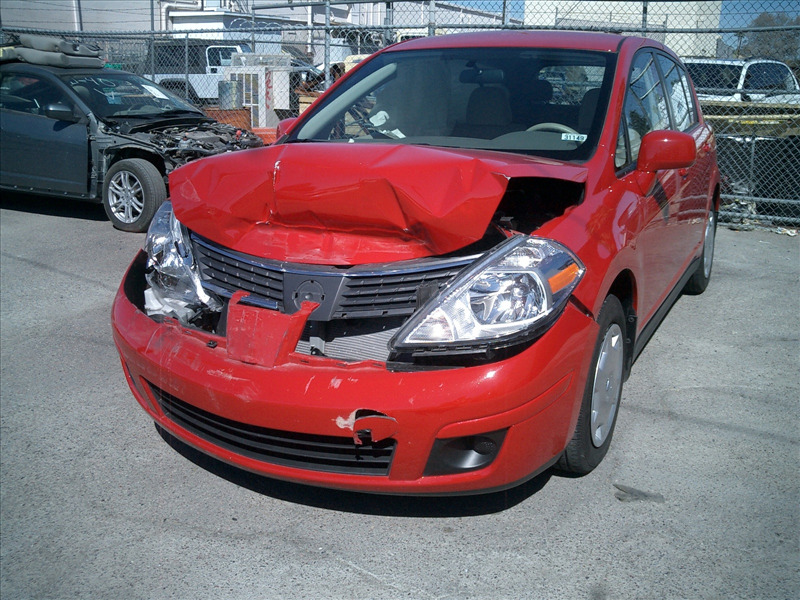 We specialize in providing optimized auto body and collision repair services. From minor to severe collision injuries, you can trust our skilled body repair technicians to have your car looking as good as new.Whether your car is dented or scratched from a recent accident, your auto body repair needs are in good hands with us. We are equipped with state-of-the-art equipment that enables us to restore all types of car damage with a fast turnaround time. Leave it to us and we’ll make sure to bring your car back to good condition. 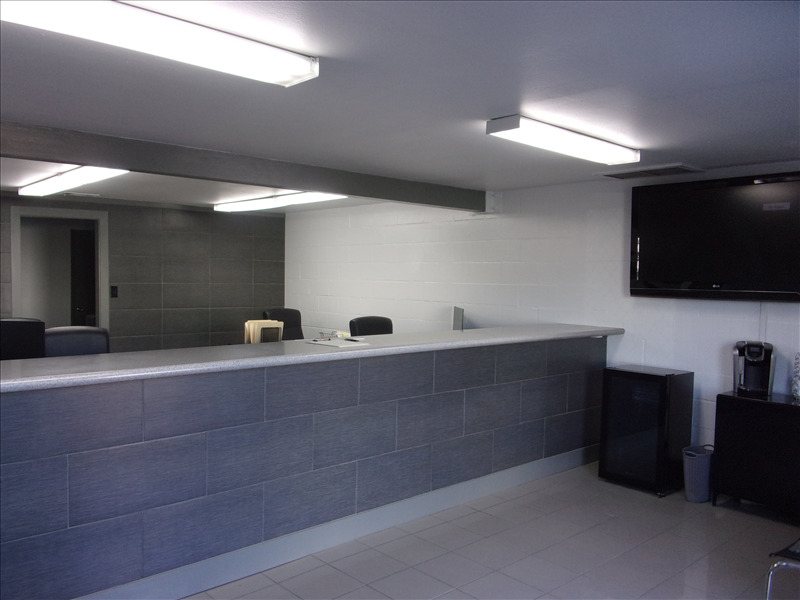 At CID Auto Body and Paint, we strive to provide excellent service. We understand that being involved in an accident is not a pleasant experience, here at CID Auto Body and Paint, INC we work directly with the insurance adjusters all the while advocating for our clients in order to make the process as simple as possible. CID Auto Body and Paint, Inc. will provide the professional and courteous service you deserve, timely repair of your vehicles and Award-winning customer service. Our Shop is I-Car certified, ASE certified, and Axalta certified. 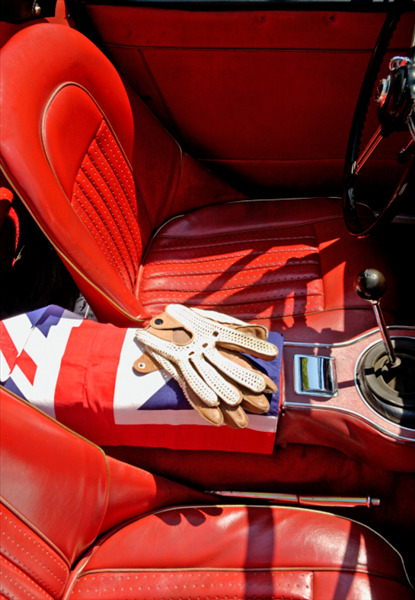 With over 20 years of experience you can rest assured that your car is in great hands. 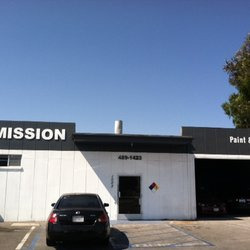 We are a family owned and operated full-service auto body repair and paint facility. Nothing is more important to us than our customer's satisfaction, which is why we are committed to providing personal service and high quality work. We even back that up by providing a warranty for every repair. Even though your insurance company may try to steer you to their ''preferred'' shop), we want you to know that every insurance claim that comes our way is backed up with a lifetime warranty. 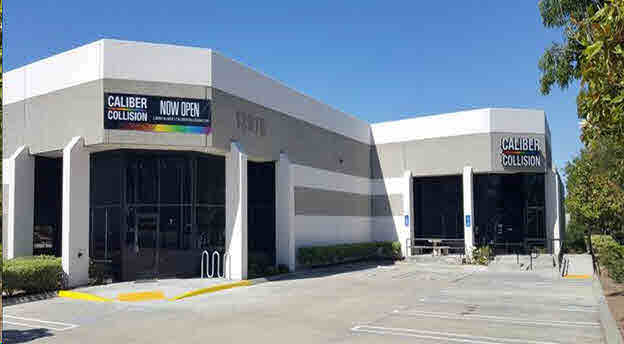 * Locally located in Vista for over 10 years. We work on all makes and model, heavy duty work trucks, classic cars, even motorcycles. We offer FREE no obligation estimates. No appointment is needed, just give us a call for more info. 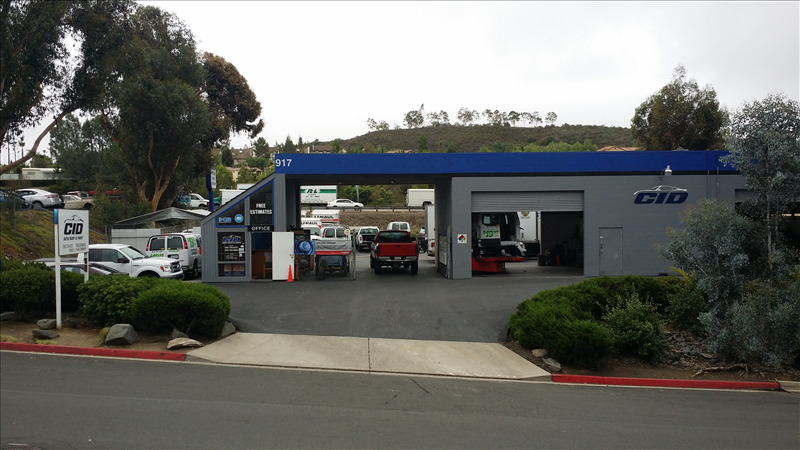 Home/Auto Body Repair: Kenny’s KarKlinic of Oceanside provides top-quality repair and maintenance for virtually all foreign and domestic vehicles. We offer a lifetime warranty on workmanship and refinish. We work with all insurance companies and all make and models. 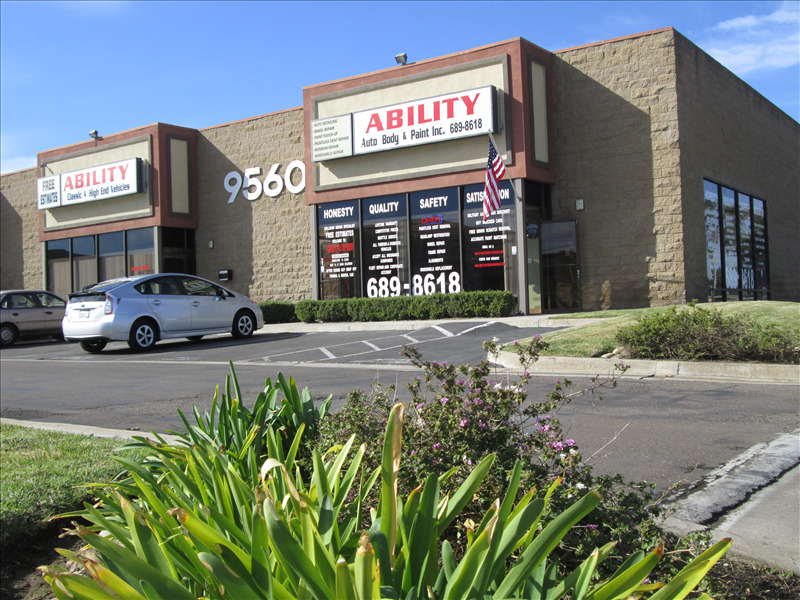 Ability Auto Body & Paint Inc. Friendly, Courteous staff. Quality work and a variety of services designed to assist our Customer. Anything we can do to help, we will. What makes us different? It’s our commitment to Quality, On Time Delivery and Customer Service that truly sets us apart. We do things a little differently than others, but we have proven that our methods are better for you. We have the highest quality ratings and some of the fastest turn around times in the industry. If you want your vehicle fixed right and on time, the choice is clear, AJ-USA. Our I-CAR and ASE certified technicians repair your vehicle to pre-accident condition utilizing state of the art equipment. With our computerized frame measuring and paint matching systems, we can ensure your vehicle will not only be safe, but also receive the highest quality repair backed with a lifetime guarantee. For your convenience, we offer a complimentary shuttle service and also on-site car rental. Since we are a direct repair facility for the Automobile Club of Southern California we can make the entire process "hassle-free" for you. Let us help change the way you think about collision repair.